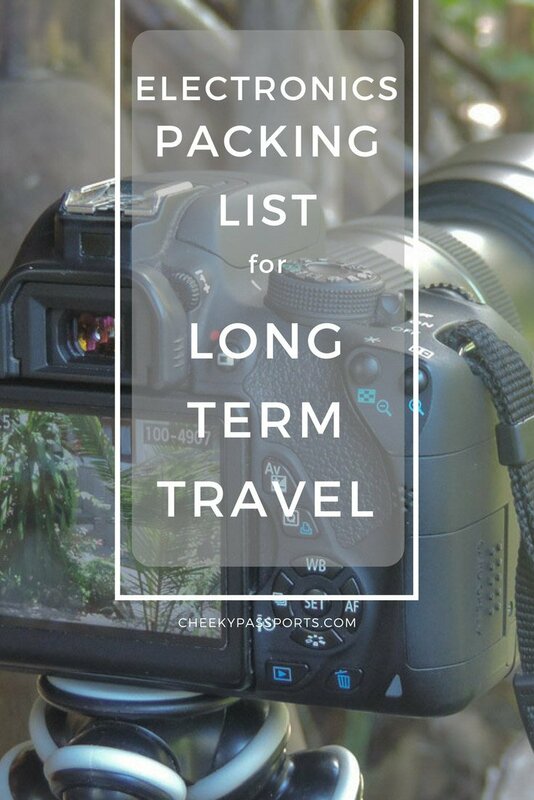 Have you ever wondered what the packing list for long term travel looks like? I can tell you immediately, it’s sad, and few full-time travelers really reveal the intimate (sometimes embarrassing) details of their backpack contents. We have put together a post highlighting our electronics packing list for long term travel so that you can get an idea of what we are using to document our journey. Repeatedly carrying your belonging on every third or fourth day, when roaming from one spot to another, puts a serious constraint on what commodities you can drag along. The name of the game here is weight minimisation, and this is taken so seriously that such a concept may only truly appreciated by travelers and the guys planning the Mars landing! As bloggers and photographers, and in general people who like to stay connected, one of the major categories occupying our precious backpack space are our electronics which allow us to document our travels and work on other ongoing projects. Here is a list of what gadgets made it to our electronics packing list! 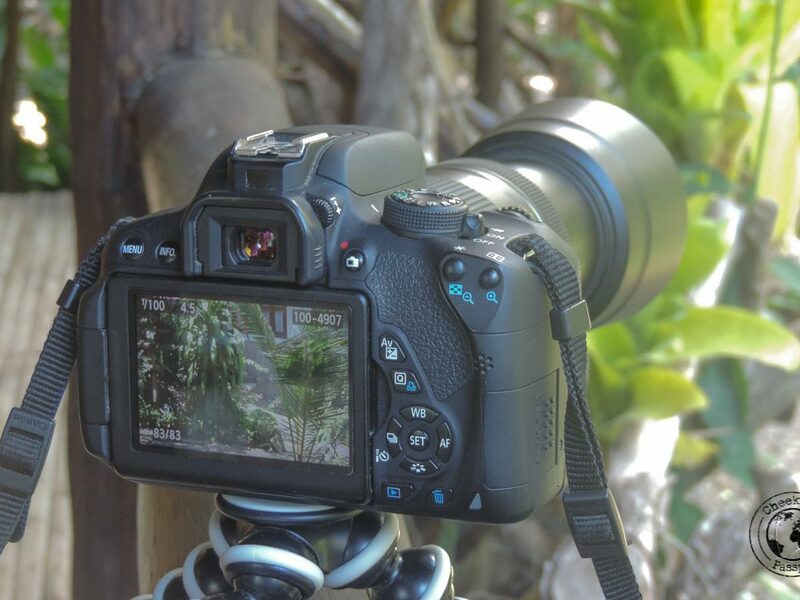 The Big One (his): my faithful Canon EOS 700d. I’ve owned this model for two years now, and I can confirm that it is one of the most versatile dSLR on the market, the logical mid-way choice between a compact and a full-frame dSLR. Although a bit bulky, carrying it around is worthwhile as the photo quality proves. The camera is also capable of being mounted with EF series lenses, just in case one is planning to eventually migrate to the bigger brother, the Canon EOS 5D. What more? The camera is very affordable. Although this particular model is still available for sale, the more modern Canon EOS 750d is available at amazon for less than €660 (inclusive of stock lens). Mrs. Camera (hers): herself a lover of photography, Michelle packs a Nikon Coolpix P520, purchased on our trip to Macedonia after the predecessor decided to break down (RIP Fuji, you’ll be missed). 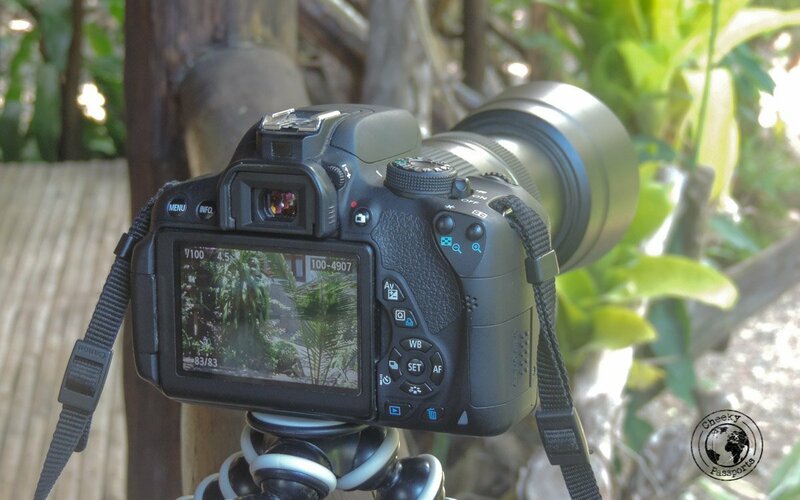 The model falls under the ‘super-zoom compact’ category, which is anything but compact, however sports an astonishing 42x optical zoom without needing any lens change! In addition, the Nikon’s Vibration Reduction system allows for a more stable image, dropping the shutter speed by one or two notches. The Little Tough One: versatile as they may be, both the Canon and the Nikon have one major drawback, they can’t be taken underwater, unlike our oldest buddy, the Fuji XP70 ‘Action’ Camera. Purchased at a time when the original Go Pro’s were all the rage, the unit offered similar characteristics without requiring protective housing. 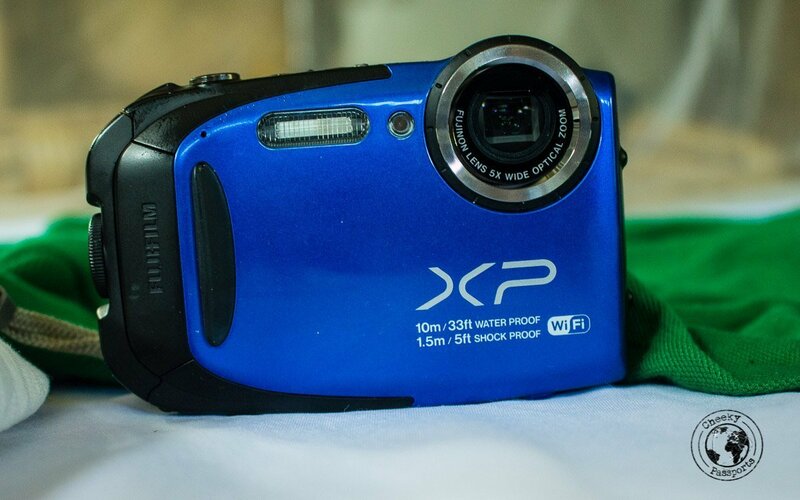 It is no longer in production however Fuji have upgraded the line with the XP90. This one, I fear however, is no longer a match to the newer Go Pro 5’s. Hers: … is a piece of crap and I will spare you the hassle of reading about it ?, good thing she has packed her tablet too! His: My laptop was even worse, until I decided it made more sense to get a new one instead of packing the old brick. Keeping publishing and photography in mind, whilst keeping an eye on size and weight, I was incredibly tempted to follow the masses and get myself an Apple MacBook Air. His: ode to Samsung, my favourite brand; yes I am one of those. Or should I say ode to Android? Probably a good choice too, as long as it’s not the overly priced, overly marketed, overly everything Iphone! And before I get bombarded with hate-mail, there is a logical resonance to it. 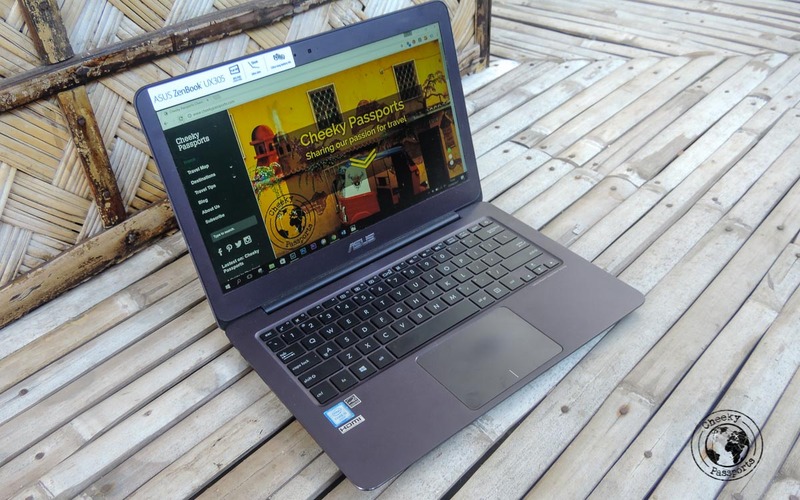 Traveling long term sometimes implies getting a local line, ideally with a data connection to assist blogging when no other Wifi source is available. Carrying multiple phones (assuming you wish to hold on to your home line) is not advisable, thus the best solution would be a dual-sim capable phone. For some weird reason, Apple decided not to produce any. That is absolutely fine of course as long as Samsung keeps baking lovely muffins such as my Samsung J7-2016 Dual Sim. 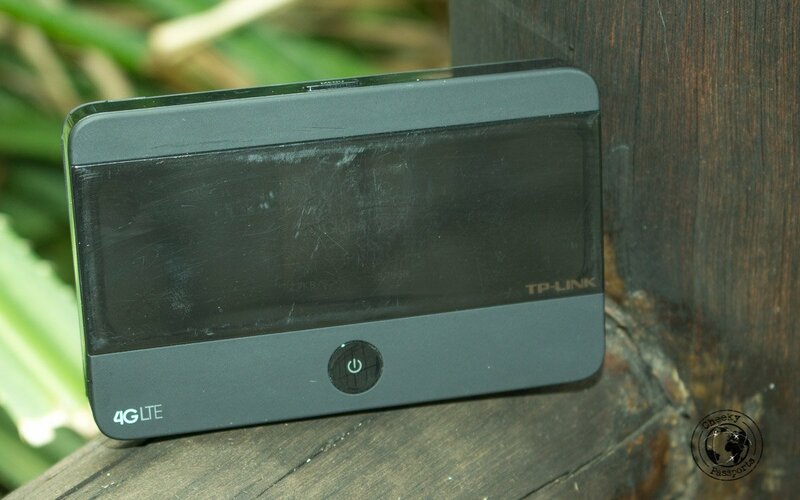 5.5 inch screen, GPS, tethering enabled and an astonishing battery life! Hers: Once upon a time, I ran out of birthday present ideas, so I got her one just like mine ? When you rely on internet as your only source of revenue, the term ‘connectivity’ gets promoted to the list of indispensable items. Availability of (free) Wifi is more frequent and almost every other accommodation offers some sort of connection nowadays, i.e. unless of course the infrastructure is already lacking in more essential services like water and electricity! Publicly available Wifi may also pose increase security risks which we would rather avoid. When everything else fails, there’s always a fall back in this little chap here, and with prices starting at less than €75 for a 4G unit, it’s a really easy decision! This one is a no brainer to add to your electronics essentials. 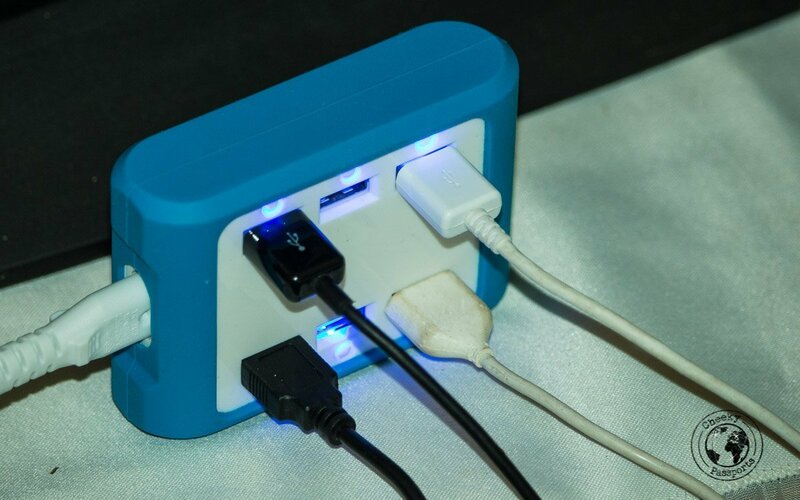 You have the option to carry something like 6 different USB chargers which have been provided with the electronics themselves instead, but why utilise all that valuable packing space when you can combine all in one. And they are really affordable too! 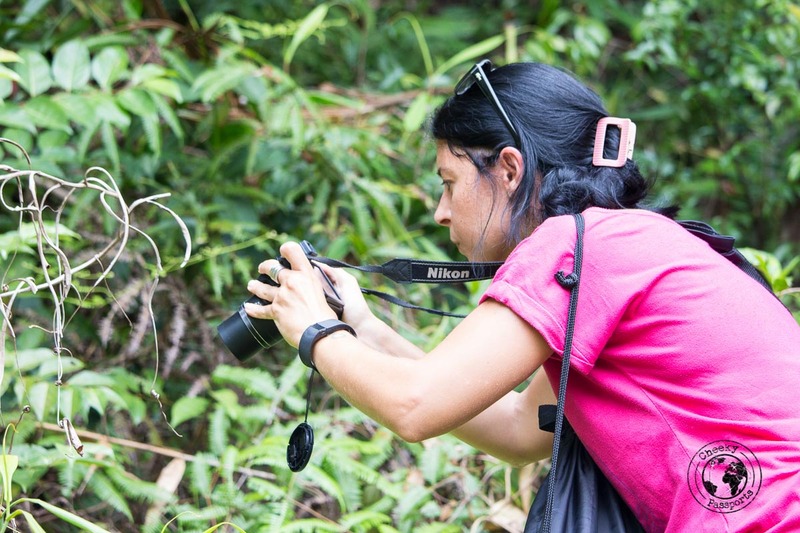 We love taking pictures, and we do not like to compromise on their quality. This however does have a toll on our laptop storage. 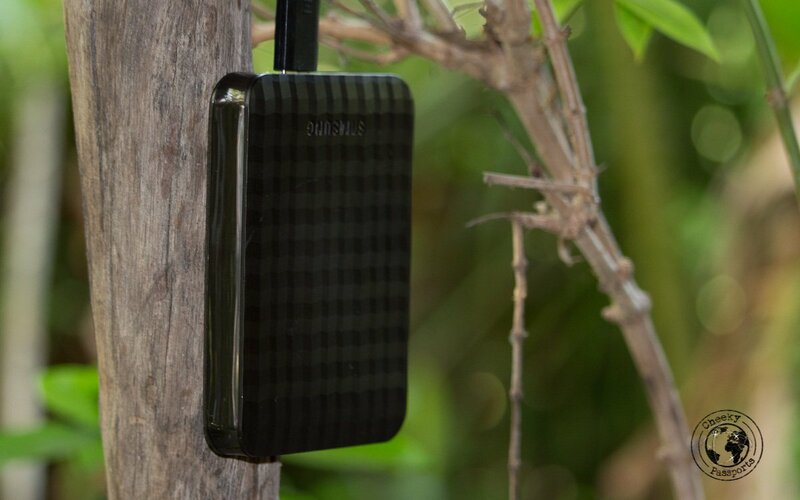 With no external NAS to backup, our other solution is external storage. Be it multiple waterproof pen drives, or more convention portable external drives, these tiny items are certainly worth their weight in gold. This one is so obvious that we almost missed including it in this post! The great thing about standards is that there are so many of them, and this applies to power outlets too of course! If only our funds were unlimited…. but they’re not! We’ve been good this year, so how about an early Santa gift? Yep I did mention this one earlier. 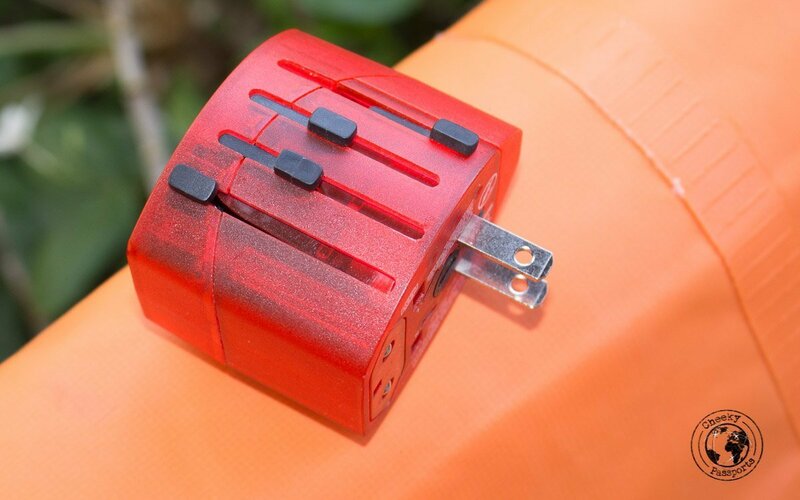 This unit is not only lightweight and small (throwback to the Mars Landing discussion up above), but has excellent picture and video capabilities and is waterproof for up to ten meters without casing! Don’t you just hate it when you are relaxing at a beach and suddenly hear the buzzing mosquito-pitched noise of these flying menaces? We do, completely. And have you ever seen the ton of packaging these come with? Bigly, as Trump would say. Well, apparently, not anymore. This particular unit can be packed super tightly! And let’s admit it, the footage is awesome! Oh those noisy airplane jets and those deafening bus engines, and my snoring (poor Michelle), if only one could mute them out. Hold on, you can, and with prices starting from €45, I’m wondering why we don’t have a set yet! Stay tuned for other posts in which we reveal what else we are carrying along with us! So no power banks or solar chargers!? good luck keep us posted ! So far we are managing without but they will probably be our next purchases! I carry a pair of Bose QC25 noise cancelling headphones with me everywhere .. they are great on planes and on ferries. The cheaper active noise cancelling headphones available simply don’t compare, it’s worth going for the best in this case! The other gadget i’d add is a decent USB powerbank .. the Xiaomi ones for about €15 are very good. And also a nice waterproof torch .. mine is a Convoy L6 which can double up as a cudgel if needs be, but there are smaller ones that are equally useful.